Welcome to this nautical themed resort, set against sun-drenched sands and rolling waves. 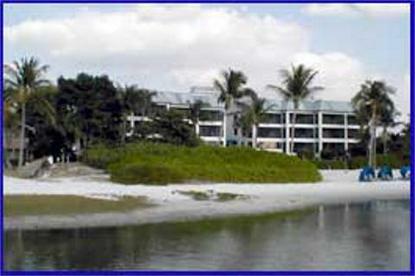 Mariner's Boathouse & Beach Resort attracts water lovers with varying interests. Airboat rides through the Everglades, deep-sea fishing and jet-skiing are just a few of the many aquatic activities available in the area. This exceptional resort has units uniquely designed to resemble a first-class yacht The one-bedroom villas are equipped with full kitchen and screened balconies where guests can experience the tranquil sounds of the ocean and watch an evening sunset.